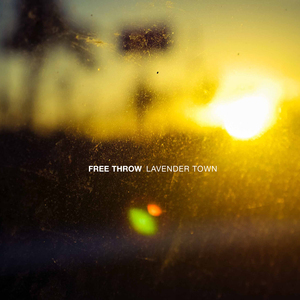 New Free Throw repressings of Those Days Are Gone and Lavender Town! 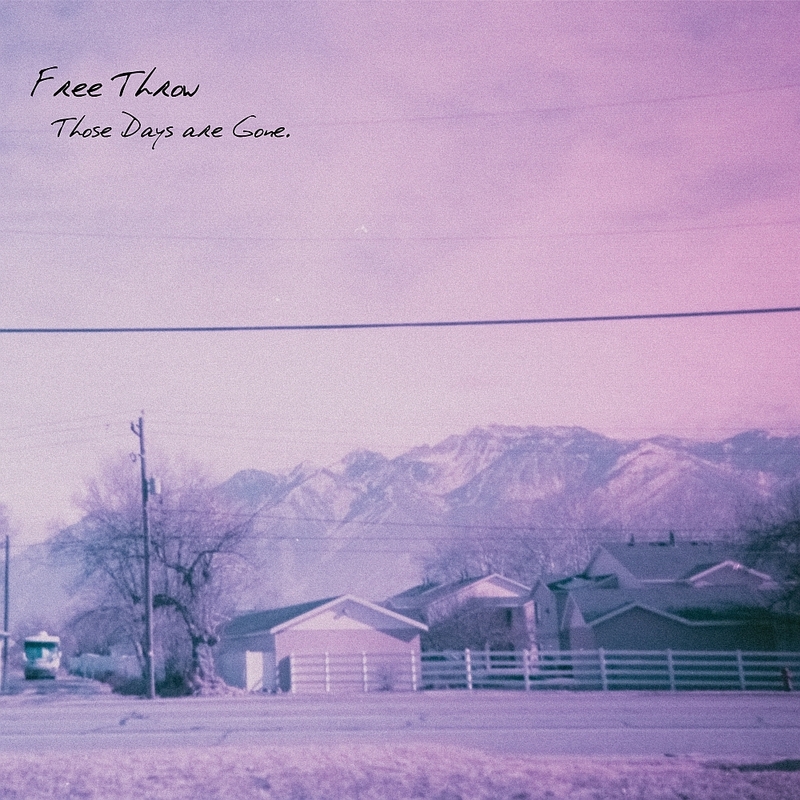 We've got new represses of Free Throw's "Those Days Are Gone" and "Lavender Town" in stock now! New colors for Lavender Town include the Great Ball, so you don't want to miss out on that.